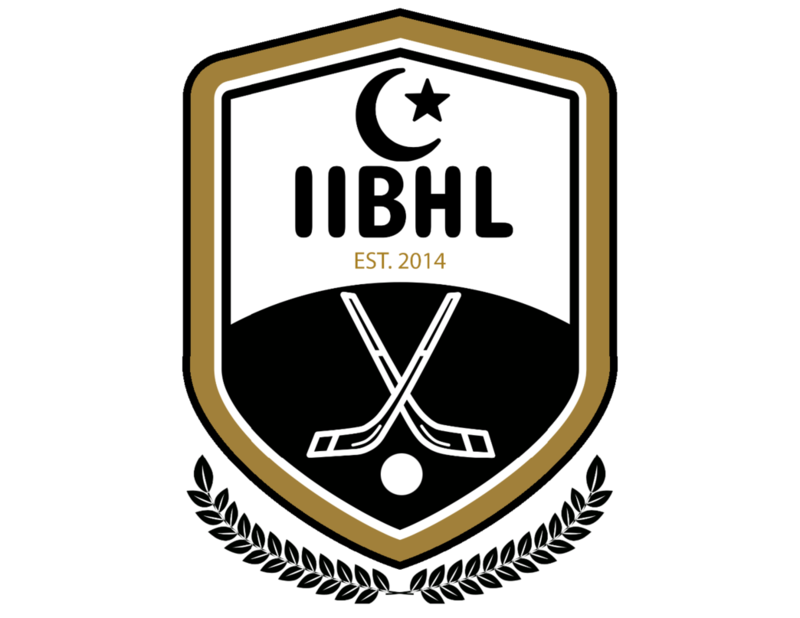 Click to download IIBHL Code of Conduct. COACHES AND VOLUNTEERS ARE RESPONSIBLE FOR ENSURING THIS CODE OF CONDUCT IS STRICTLY FOLLOWED BY ALL PLAYERS. Respect for each other, the volunteers and spectators. Respect for the gym: use sticks with approved plastic blades (no wooden blades) and throw all trash in the garbage cans provided. 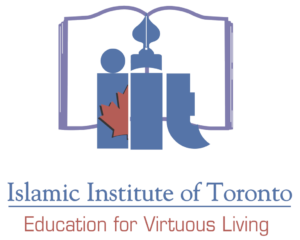 Islamic conduct and dress code (no shorts above knees allowed). Meeting in the middle for a short dua before games, and meeting again after games to shake hands. Helping out whenever needed (setting up before games, putting away equipment, cleaning up and returning the gym after games to an acceptable state before leaving). Respect for prayer times: when the azan is heard, all activities must stop IMMEDIATELY and everyone should prepare for Isha prayer. Respect for those still praying: after Isha, DO NOT START TALKING OR PLAYING until you are given the ok to do so. Respect for the classrooms: no one is allowed in the classrooms or out in the hallways next to the classrooms. Hockey playing of any kind in the hallways or lobby outside of the gym. Use of the stick in a dangerous manner during games. Slap shots (raising your stick above the shoulder before taking a shot). Swearing or trash-talking before, during or after games, or anywhere on IIT premises. Bullying on IIT premises or electronically (text, email, social media). Excessive contact during a game, and any contact with someone against the wall. Fighting or any other aggressive behaviour. Unsportsmanlike conduct contrary to the spirit of brotherhood that the IIBHL promotes. Vandalizing/defacing/damaging the building in any way. *The above violations will be dealt with severely and will entail disciplinary action ranging from suspension and/or ejection from the league to legal action.